August's Smart Lock Pro is a popular option for those looking to add a connected front door lock to their smart home setup, and now it's getting even better thanks to a new partnership. 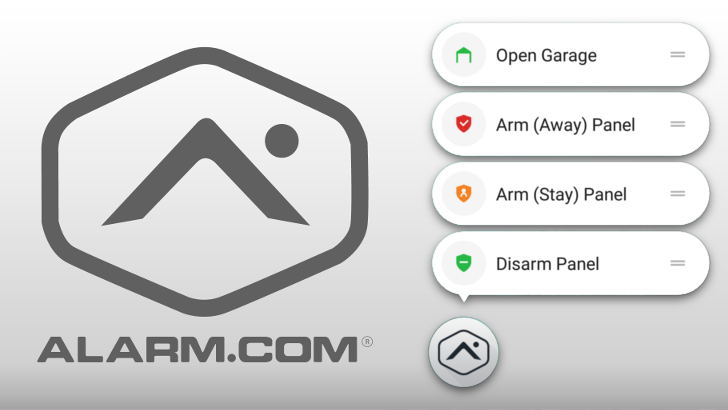 Integrating with the Alarm.com platform opens August's lock up to a wide ecosystem of smart home security solutions including DSC, Interlogix, and Nortek. If you are into home security as well as technology, Alarm.com is a popular choice to fill that niche. It is a smart home solution that, as you would expect, allows you to control your security system as well as things like cameras, lights, doors, and thermostats. 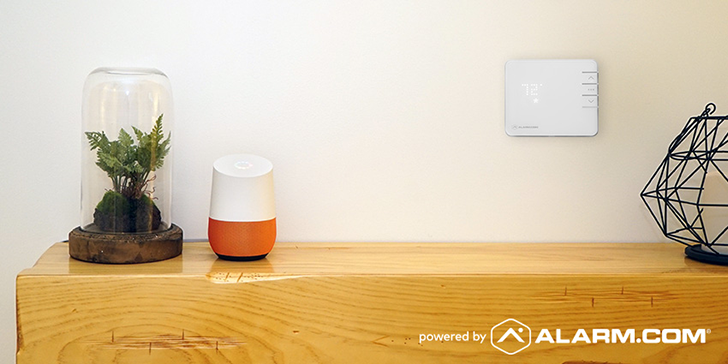 It even supports Google Home and Amazon Alexa. 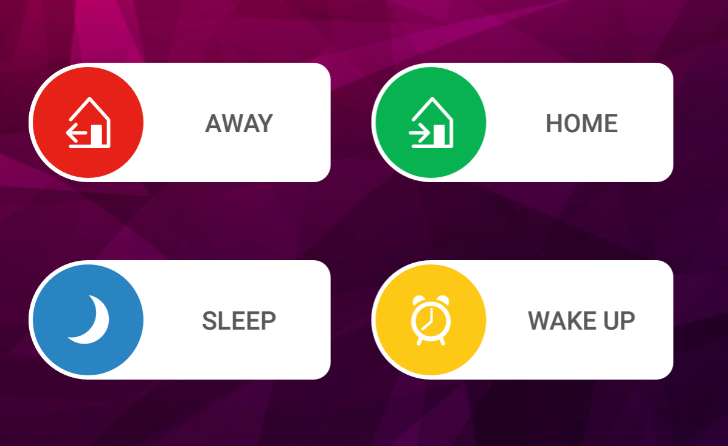 Think home automation with a security slant, and you've basically got what Alarm.com is about. Initially, this post only set out to talk about the new features in the most recent update, but one of the changes was so incredibly well done that we couldn't help but diverge in our discussion of it. Actions on Google, the platform that makes it possible for third-party developers and services to integrate with Google Assistant, has been seeing a lot of success lately with important companies jumping on board like LG, GE, Logitech, and more. The newest addition though might be one of the most interesting — at least if your name is Artem Russakovskii (all hail our geeky leader!) and you have dozens of lights, locks, sensors, and cameras all working within the Alarm.com system. Alarm.com users will be able to add their system under Google Assistant's Assistant apps section or by saying, "OK Google, talk to Alarm.com." Once authenticated with their credentials, they have a lot of options at their disposal. Alarm.com serves as the cloud interface for countless home security systems. Now the Android app has been updated with a changed user interface, support for fingerprint authentication, and a round icon. 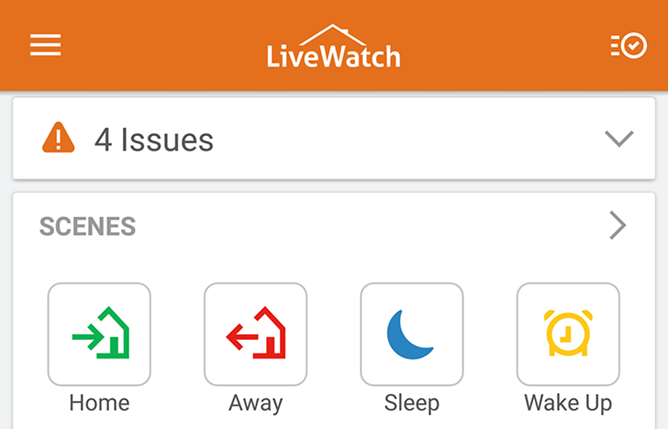 We all love a good widget, so it's great to see home security app Alarm.com updated with a widget to trigger or control any scene on the home screen. Back in May, the app received one-touch automation in the form of scenes - the widget now controls those scenes with a single tap. However, the first iteration of the widget is, um, a little... big. You see, instead of being simple 1x1 toggle buttons like other apps have, the widget is 2x1 (there is one widget which can be placed as many times you needed), meaning it takes up two app icon spaces horizontally. Alarm.com sounds like a website whose sole purpose is starting your day with a broken laptop. Turns out it's a home automation service. The site can manage your security alarm systems, locks, lights, thermostats, and garage doors. 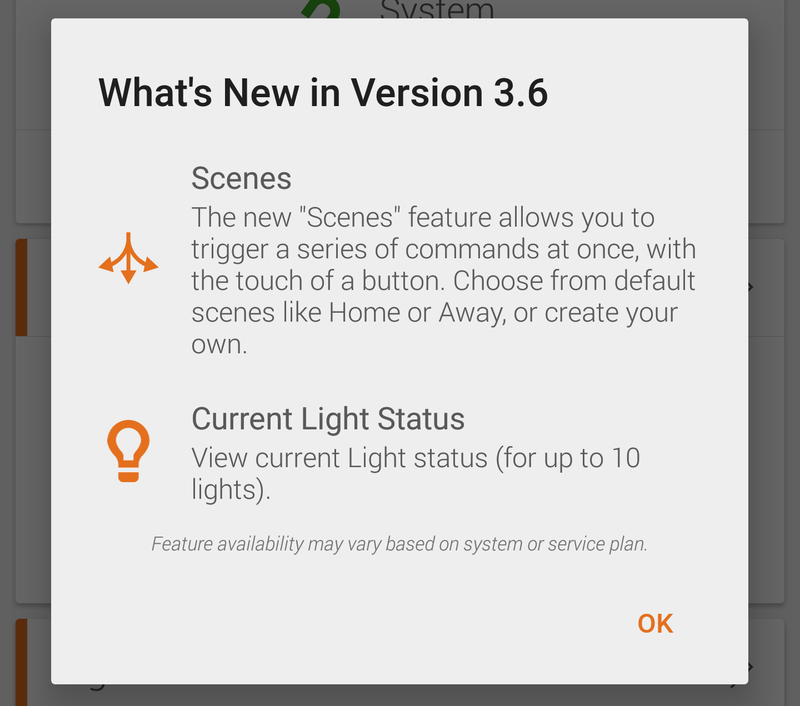 Using "scenes," it can manage multiples at once with a single button press. With the latest update, this functionality has come to the Android app.